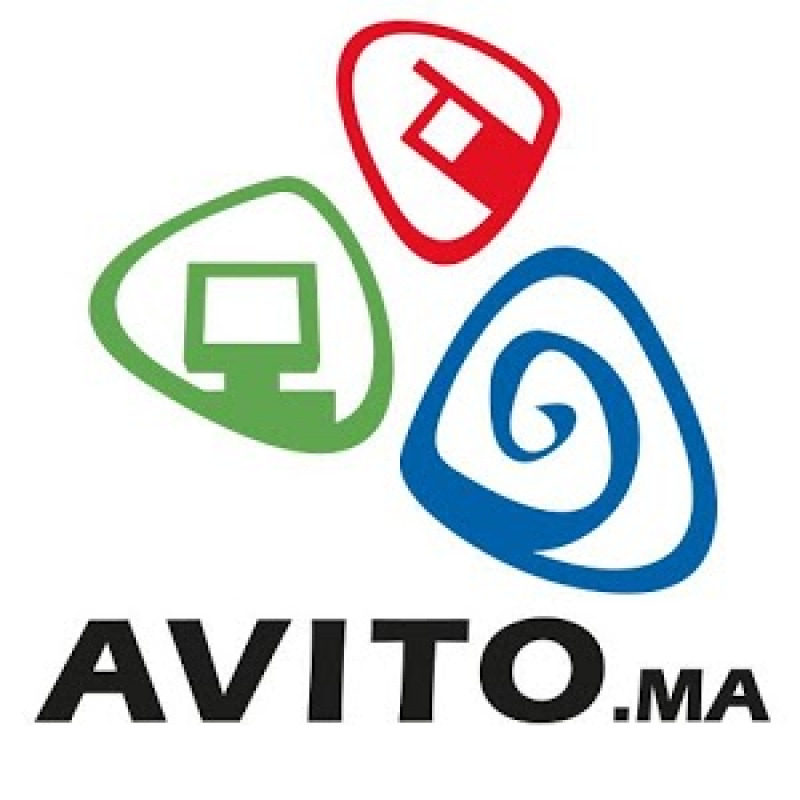 At Schibsted Classified Media and particularly within Avito.ma we’re possessed about Innovation to optimize our products and to discover new ways to help people on their daily lives, it always makes us happy helping them find their first car, sell their play-station or buy their dream home. In Morocco we’re looking for accomplished Interns (Web/Apps Developers, UX Designers, Product Managers) to work on an innovative project from problem understanding to solutions definition. Our philosophy is built on keeping an open mind, challenging ourselves, and the status quo. The goal is to shape the future of our industry. To achieve this we open our doors to students looking for their (PFE) internship. If you are driven, ambitious, not afraid of challenges and thrive on finding new solutions, we want to hear from you. You’ll be joining one our missions on helping Product and Technology team and particularly the Avito Innovation Lab on the development of new solutions to drive future growth.